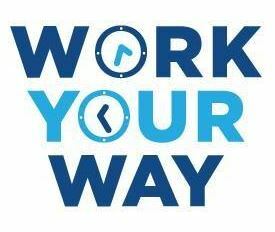 The IRA, along with business association partners, has recently launched the Work Your Way coalition. A proposed ordinance in the Chicago City Council will dramatically reduce the flexibility for workers citywide, and Work Your Way will be working together to save flexible scheduling options in Chicago. Employers and employees currently rely on flexible scheduling to determine work schedules. Flexibility is essential - especially when unforeseen issues arise such as illnesses, childcare, school programs, snow storms/weather-related incidents and other unplanned issues. Unfortunately, the City Council is considering an ordinance that would impose restrictive scheduling, and negatively impact employees, employers, and businesses across the city. Click here to join the coalition.